Page 25, added by Jaylee sithole. "I like it"
August 1, 2006, Carcanet Press Ltd. 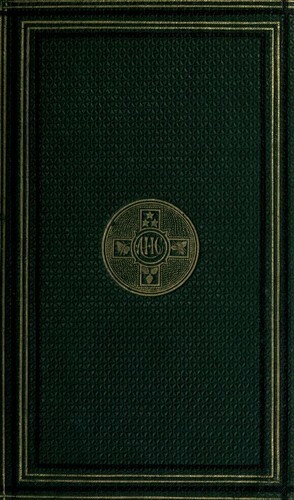 The poems of Arthur Hugh Clough. : Edited by F.L. 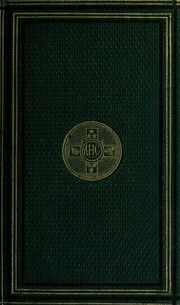 Mulhauser; translations edited by Jane Turner. in English - 2d ed. / edited by F. L. Mulhauser ; translations edited by Jane Turner. in English - 6th ed / With an introduction by Charles Whibley. Poems of Arthur Hugh Clough: with memoir. in English - Astor ed. - New ed., with additions. Poems of Arthur Hugh Clough: with a memoir by Charles Eliot Norton.